You are invited to a party. I am delighted to be joining the awesome Stephanie Burgis once again, this time in Waterstones, Abergavenny. 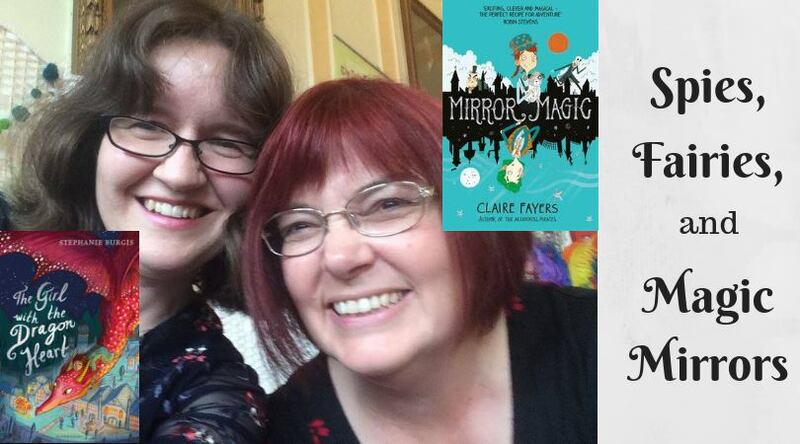 We will be celebrating our new books – Mirror Magic from me, and The Girl with the Dragon Heart from Stephanie. Come and join us! We’d hate to eat all that chocolate by ourselves.